Aiphone's Technical Support Department is available Monday thru Friday between the hours of 5:00 AM and 4:30 PM Pacific Time. Our highest telephone call volumes occur between the hours of 11:30 am and 1:30 pm Pacific Time. Calling outside of this 2 hour window will reduce the wait time before speaking with a technician. 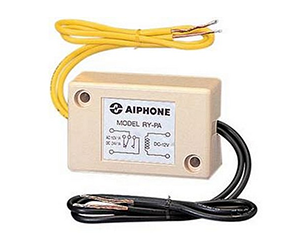 Aiphone’s Customer Service Department is available between the hours of 6:00 AM and 4:30 PM Pacific Time. The Customer Service staff can provide you general pricing information, order tracking information and literature requests. Please contact us directly if you have other questions. 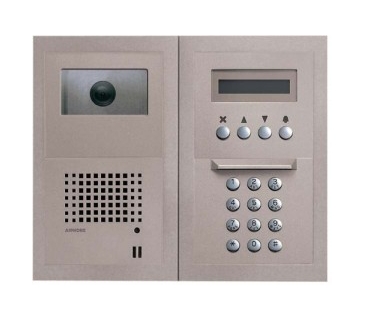 he AX Series supports up to 8 interior master stations and 120 door or interior stations.. 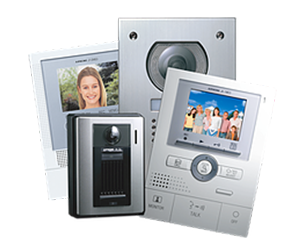 The IE-2AD Series is a chime tone intercom system with door release that supports..
Now Available! 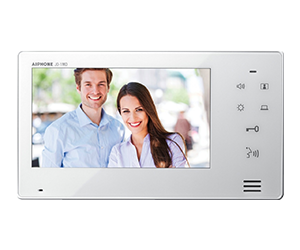 The JP Series features a 7” touchscreen for system navigation.. 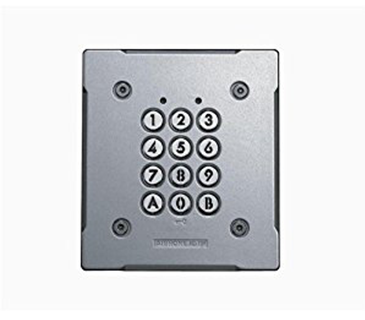 Stand alone access control keypad with up to 100 unique access codes.. 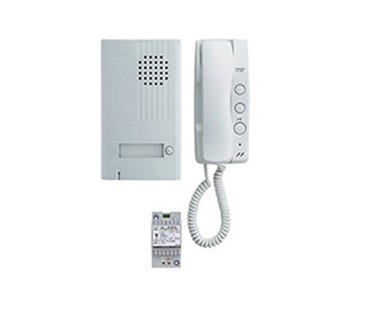 The NHX CommuniCare System is a UL 1069 listed Nurse Call system providing staff alert..